For a limited period, 1st-19th November 2017, PhotoBite and Billingham have partnered to offer a selected handful of exclusive offers for those who know quality, and love a good deal! 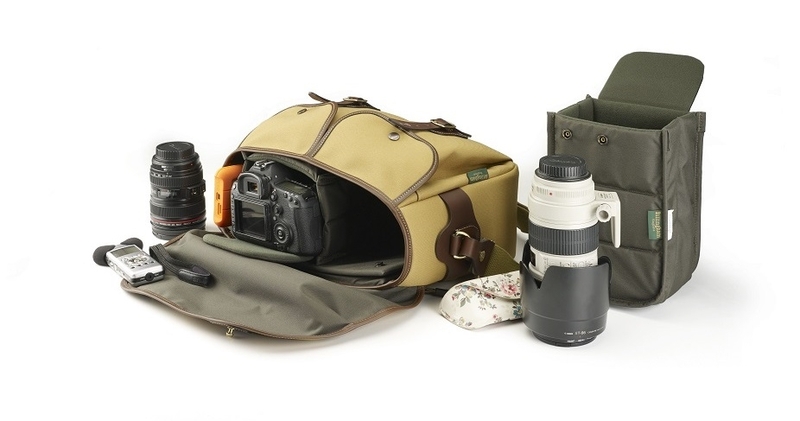 An exclusive offer in partnership with PhotoBite, every purchase from this page of a Billingham Weekender bag will come with a free tablet or laptop slipcase of your choice. To choose your preferred colour and size, just select your preferred options on the page. A shoulder pad may also be purchased at the same time at a reduced rate. Perfect size for a night or two away. Top grain hide and solid brass fittings throughout. Reinforced leather corners increase durability at common wear points. Constructed with our weatherproof FibreNyte Canvas. Detachable, adjustable Shoulder Sling with solid brass fittings. Interior net pocket to stow smaller items. Interior clip loop for key or accessories or our Belt Key Fob. Fits most airline cabin baggage dimensions. Turnover top for easy packing. Available in 3 sizes – ’15’ to fit a 15 inch MacBook, ’13’ to fit a 13 inch MacBook and a ‘Tablet’ size to fit a 9.7 inch iPad or similar device. Made with canvas or FibreNyte material. Trim made of genuine top grain cowhide. 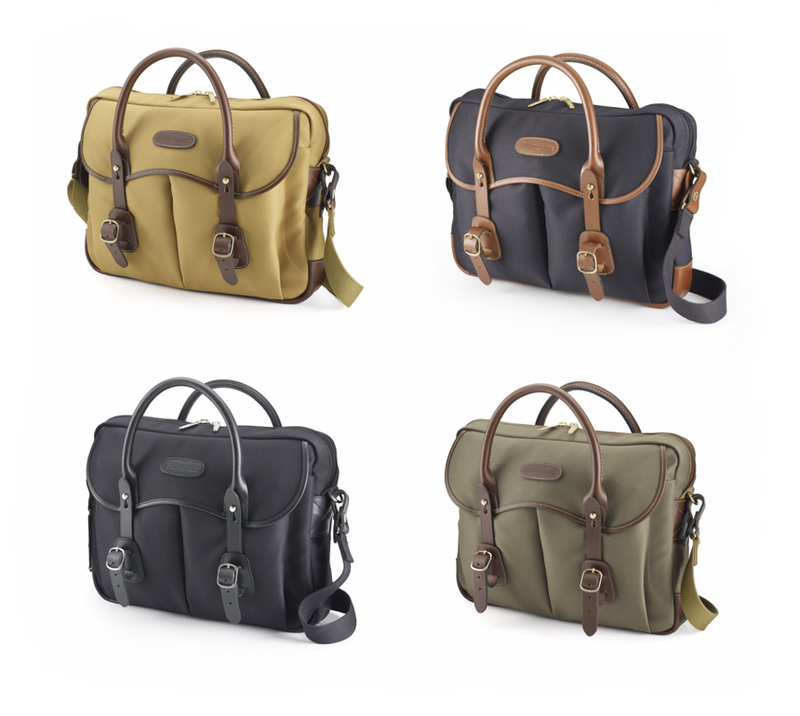 An exclusive PhotoBite offer, every purchase from this page of a Billingham Thomas Briefcase bag will come with a free tablet or laptop slipcase of your choice. To choose your preferred colour and size, just select your preferred options on the page. A shoulder pad may also be purchased at the same time at a reduced rate. Constructed with our waterproof FibreNyte Canvas. Multiple interior pockets for organising your accessories. Removable umbrella straps feature solid brass buckles. 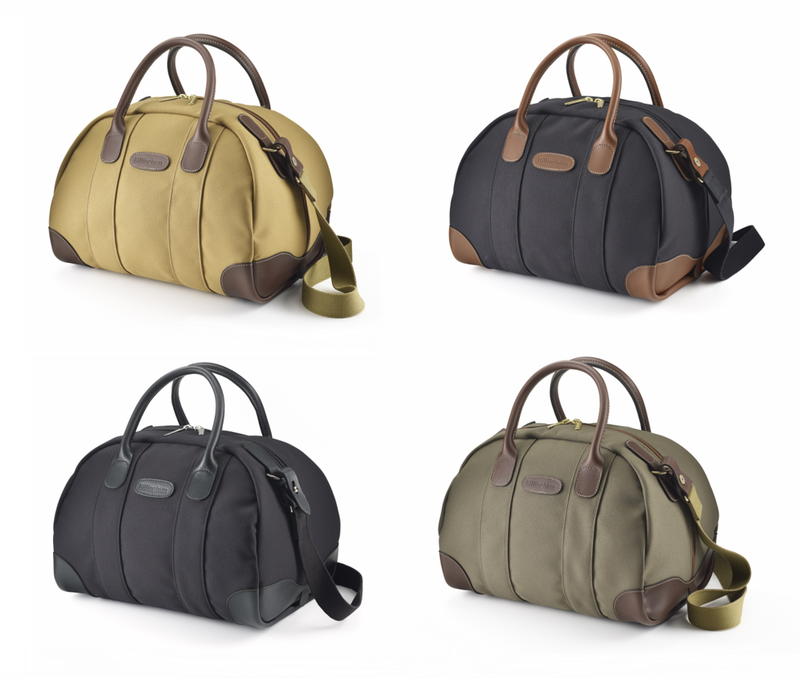 Our third exclusive PhotoBite offer in partnership with Billingham, every purchase from this page of a Billingham Overnighter bag will come with a free tablet or laptop slipcase of your choice. To choose your preferred colour and size, just select your preferred options on the page. A shoulder pad may also be purchased at the same time at a reduced rate. Perfect size for a night away. Fits airline cabin baggage dimensions. 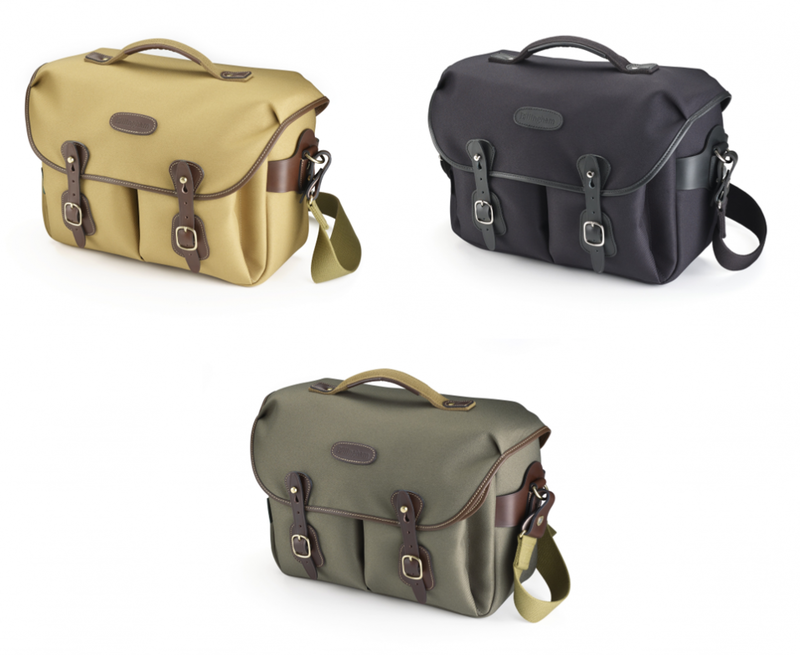 The final of four exclusive PhotoBite offers, every purchase from this page of a Billingham Hadley One bag will also come with a free tablet or laptop slipcase of your choice. To choose your preferred colour and size, just select your preferred options on the page. A shoulder pad may also be purchased at the same time at a reduced rate. 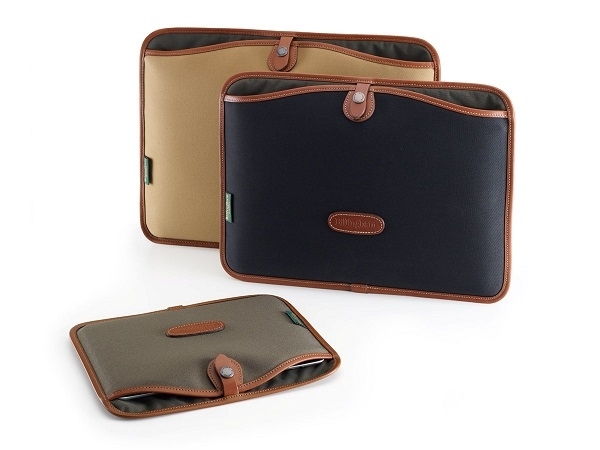 Perfectly sized to carry your laptop (up to 13 inch), tablet, camera and personal possessions. Half length, full height removable padded insert section for CSC kit or mid-sized DSLR. Leaves half the bag free for your personal possessions or accessories or you can add an optional second insert or full size insert. Twin pockets on the front. Rainproof zip closure on rear document pocket. 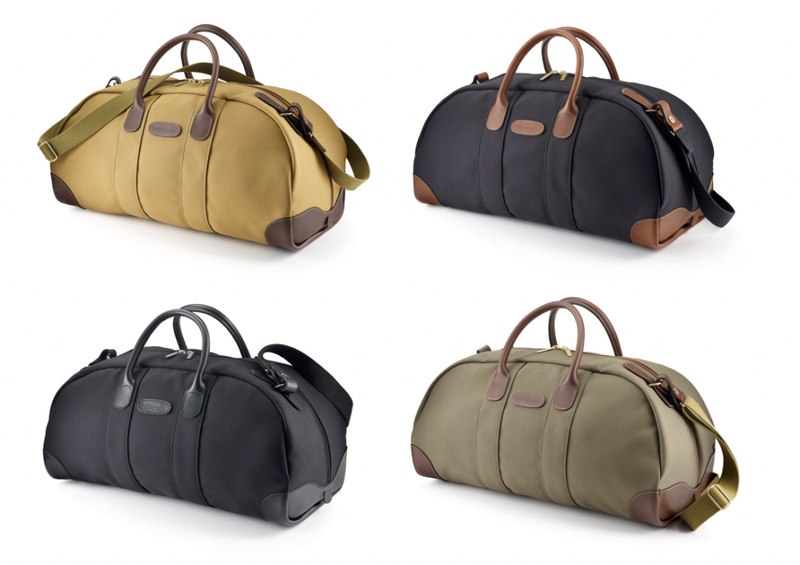 The Billingham Hadley One – Khaki FibreNyte/Chocolate Leather (top left), Black FibreNyte/Black Leather (top right) and Sage FibreNyte/Chocolate Leather (bottom).